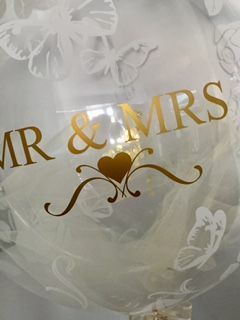 Tracy & James offer a balloon decorating service for your wedding day celebration. We are based in Sutton Surrey. 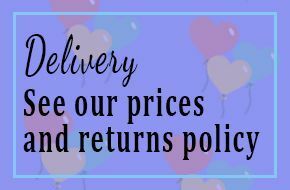 Offering a highly experienced and professional service, using only the balloon professionals preferred choice of products. 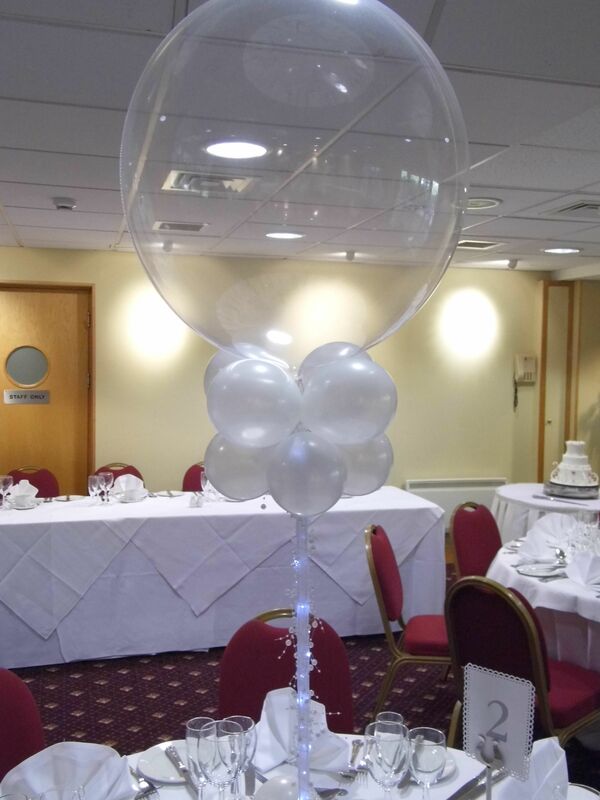 Wedding balloon arrangements are a beautiful way to 'enhance' or 'set the scene' to make your day even more memorable. 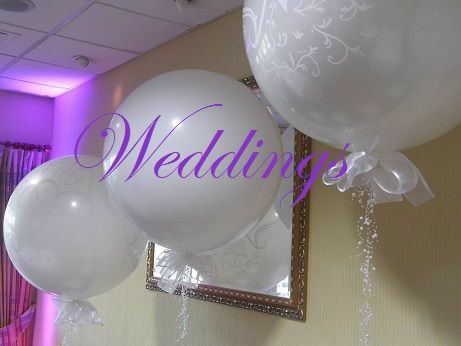 Offering elegance or 'party' with table bouquets, balloon arches, giant balloons & more.... allow us to set the scene. We constantly strive to source the 'up to the minute' trends as well as the more traditional or unusual requests. 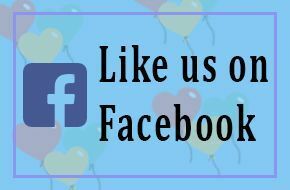 We are happy for you to forward any ideas or images of your own that you may have, so we can help you make your day even more perfect.